UPDATE: the Boxed Limited Edition of Doom & Destiny is over. Sorry, but we sold all of them! 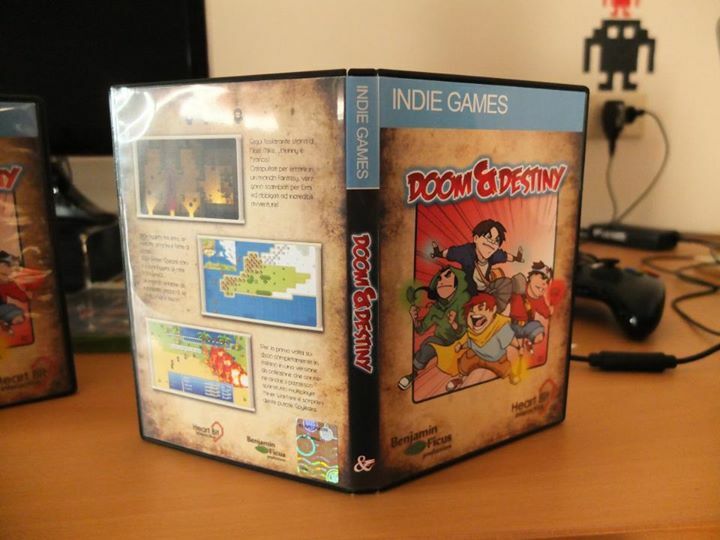 Doom & Destiny, DRM free! SpyLeaks, an old-school puzzle game! The boxed copy costs 15€ + shipping costs.